We provide custom programming that supports the way you work. 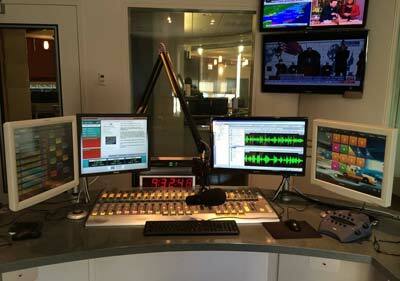 Run your radio station or broadcast program with our complete suite of industry-specific software programs and apps. If there's an additional function you need, contact us and we'll make it happen.